We had a fantastic Summer Dance Workshop last week with around 60 students taking part. 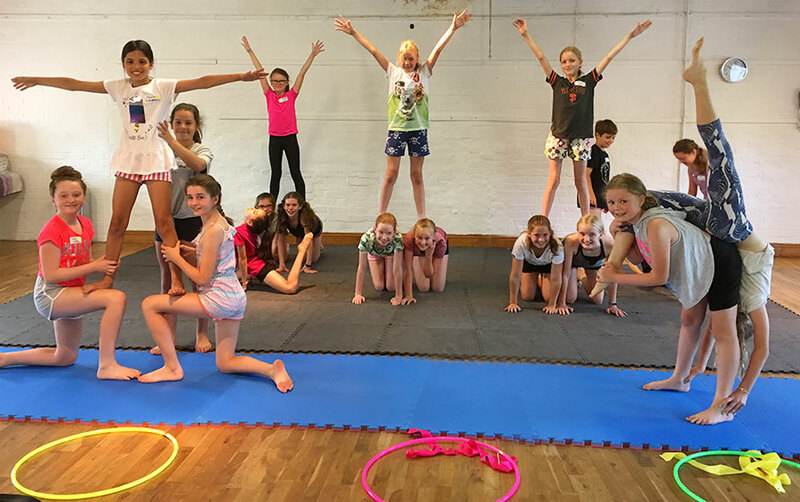 A fun filled 3 mornings of Jazz, Singing, Acting and Acro with Circus tricks. It is always such a delight to watch the fabulous performance at the end of the 3 mornings and totally amazed at the amount of hard work that went in. Well done to all the students who took part (especially with such warm weather) and thank you to the teachers for all their creative and inspiring hard work: Miss Kim Edwards, Miss Georgia Bradwell and Miss Gemma Rix. Our next Dance Workshop will be our Christmas One Day Workshop on Friday 22nd December so please put that in your diaries.